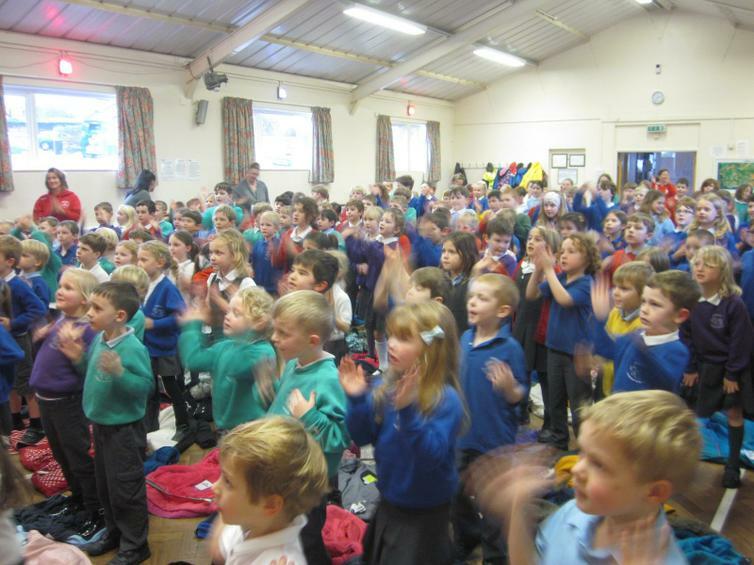 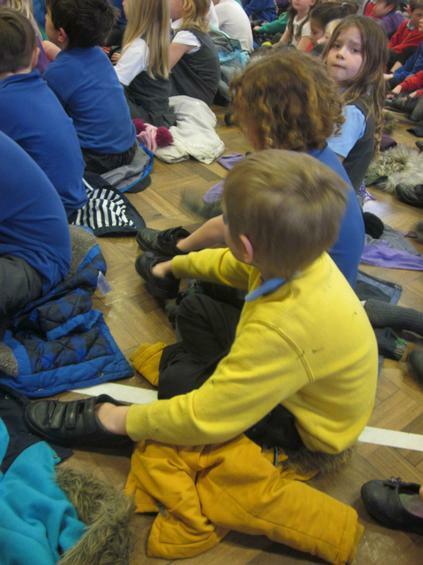 What a fabulous hour of awe inspiring fun and entertainment, which included taking shoes off and making music! 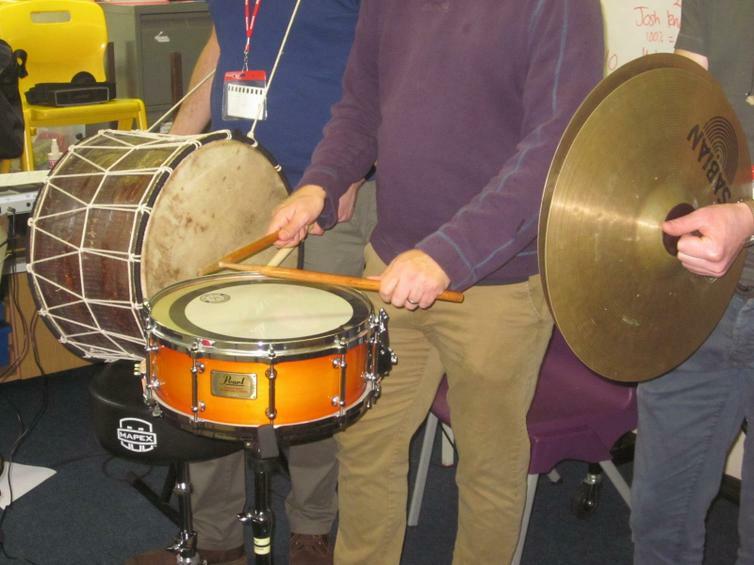 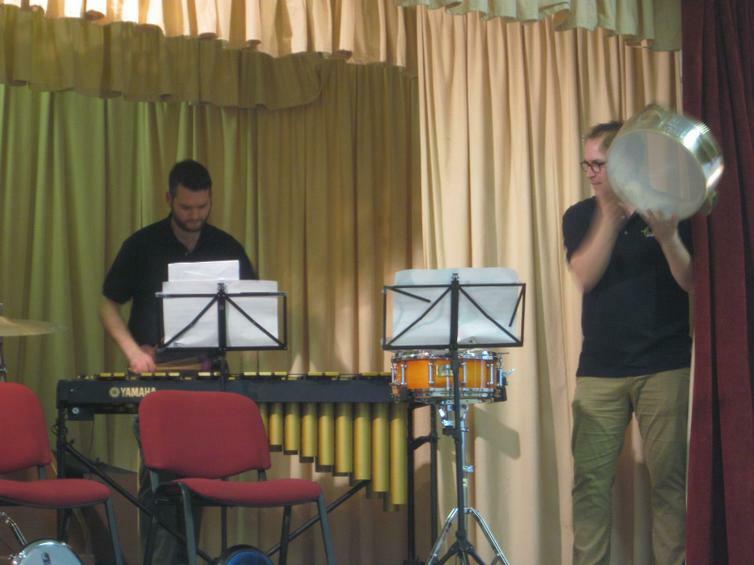 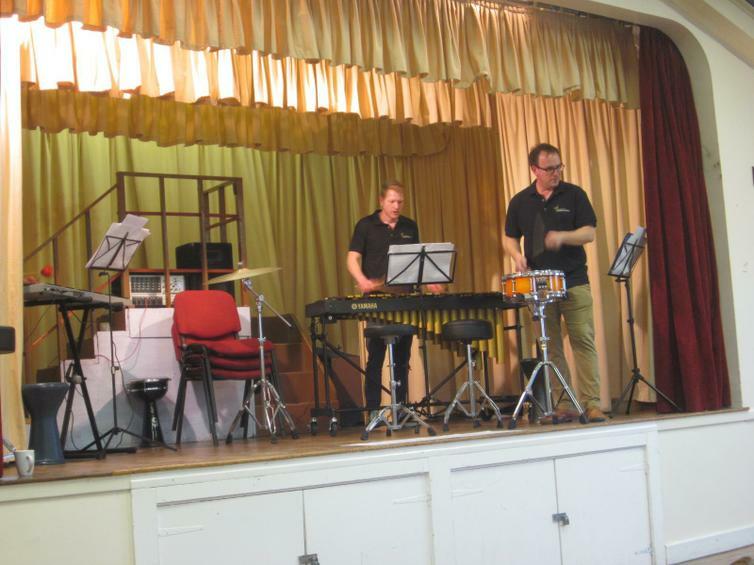 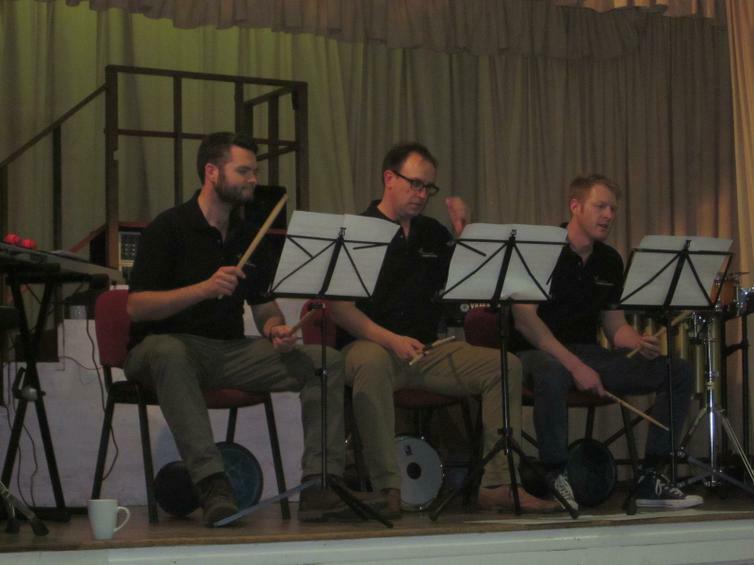 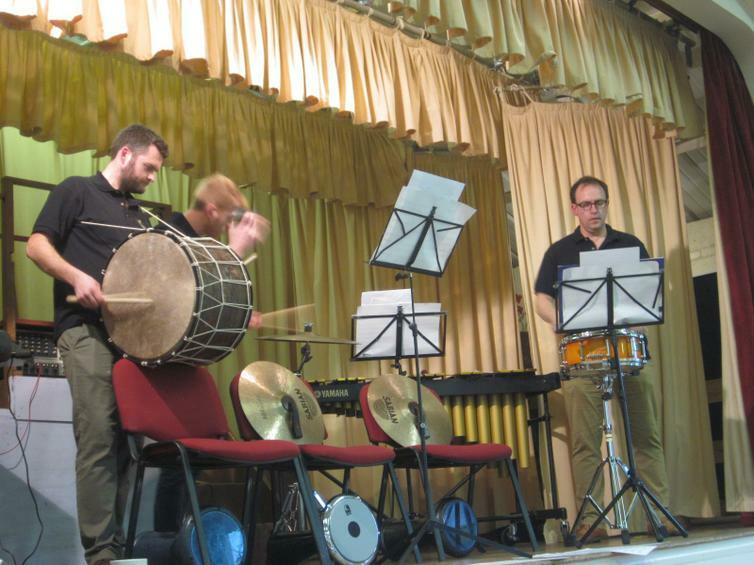 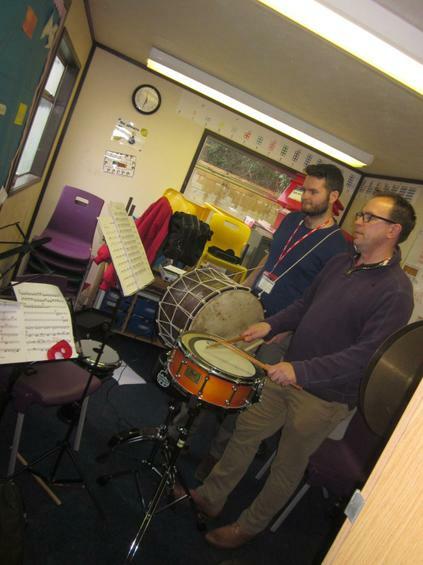 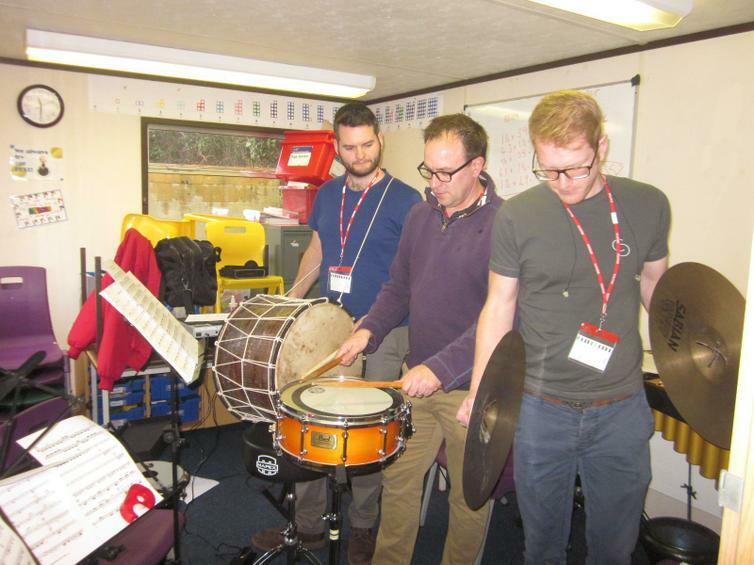 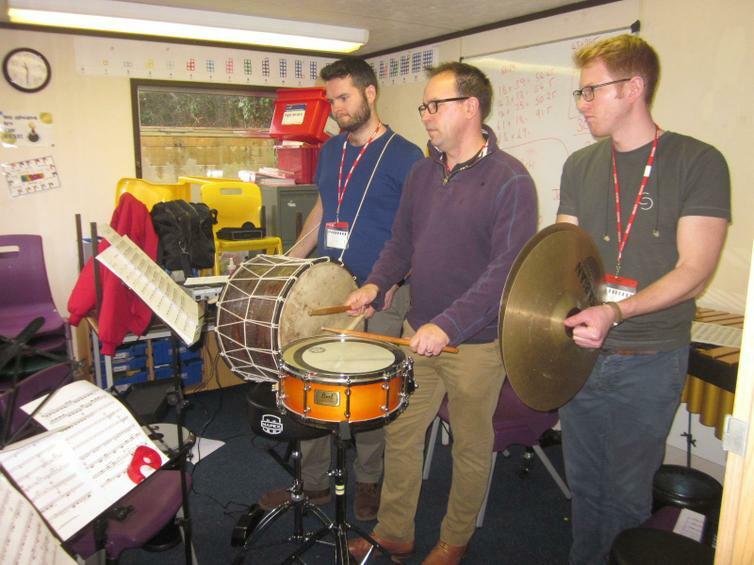 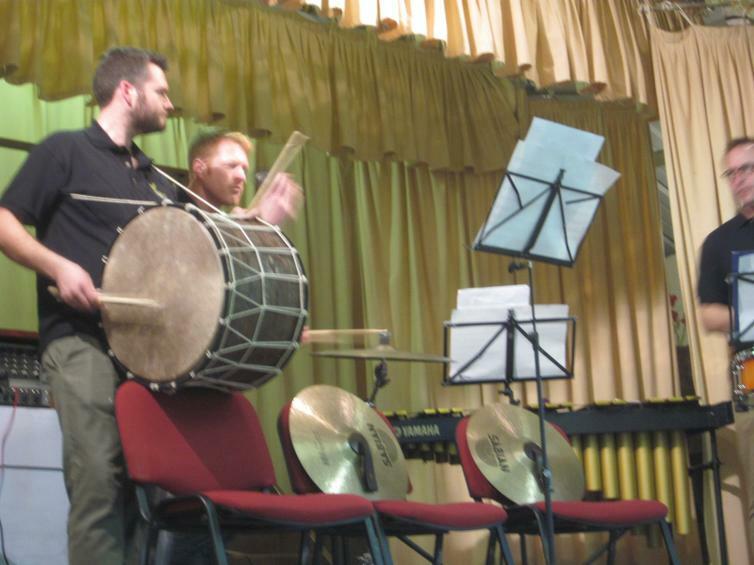 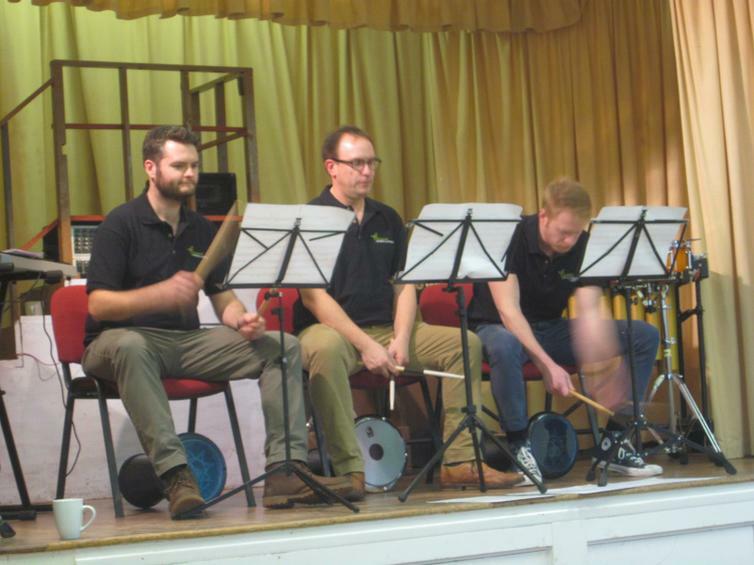 We were exceptionally fortunate to have a visit from the BSO (Bournemouth Symphony Orchestra), percussion ensemble, who educated and entertained us with their BASH! 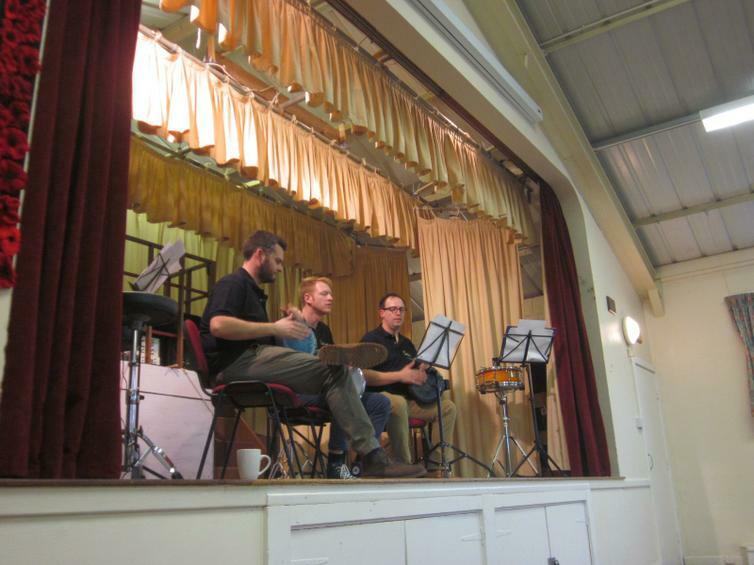 Alistair, Barnaby and Ben (accompanied by Chris) performed a few musical pieces, starting with music stands and ending with shoes - yes shoes! 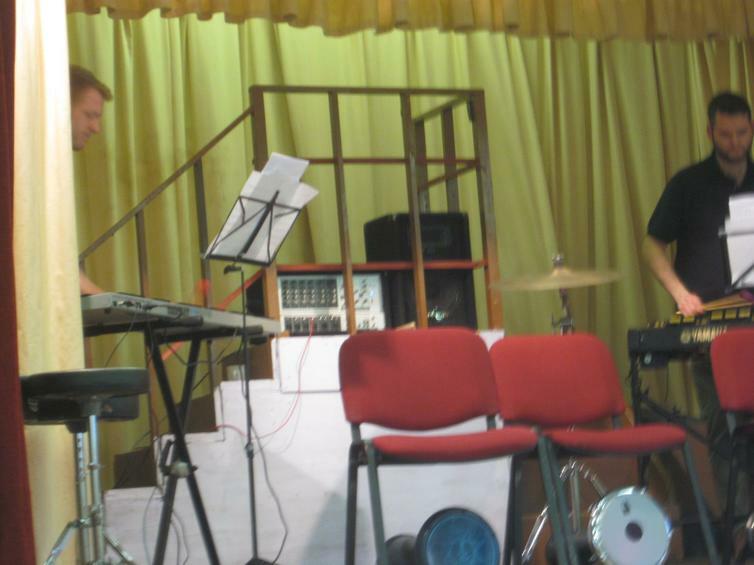 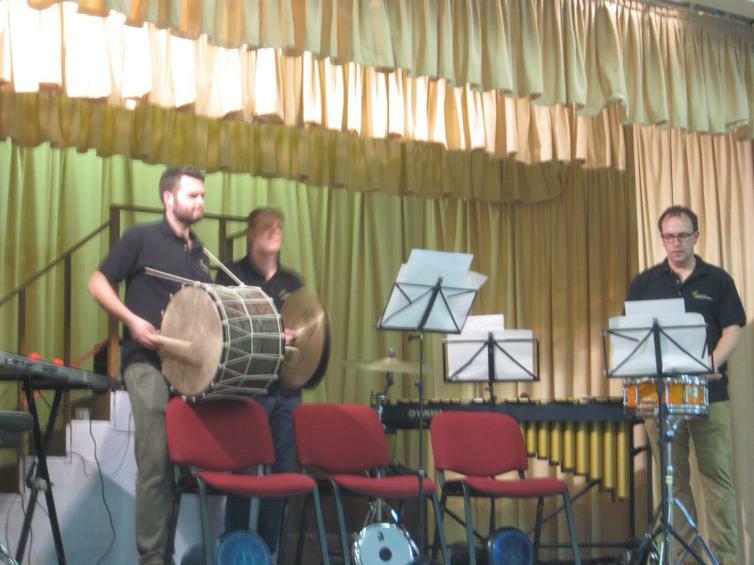 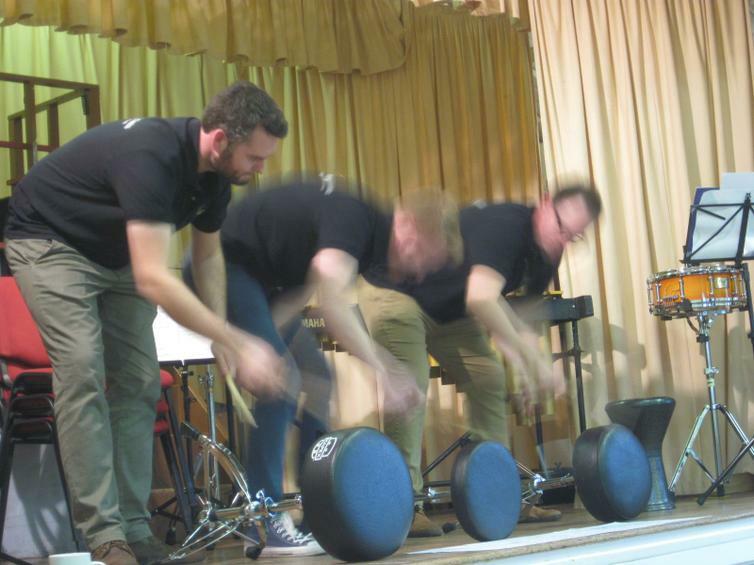 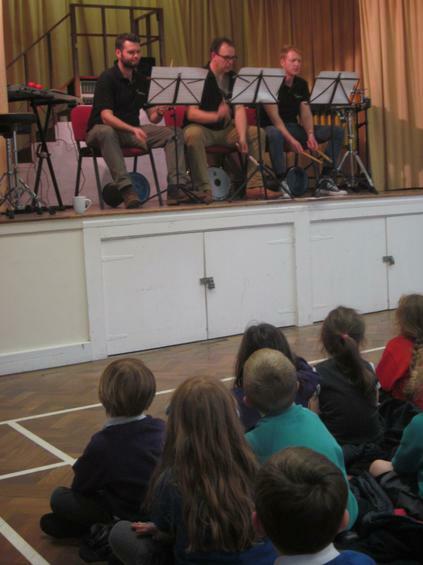 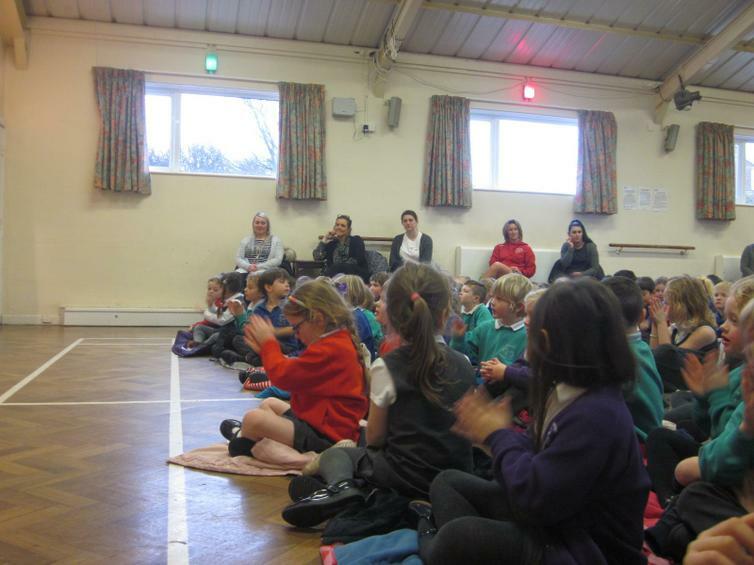 They wowed the children and staff with their percussion skills, enticing us in to join in with the rhythm and beat. 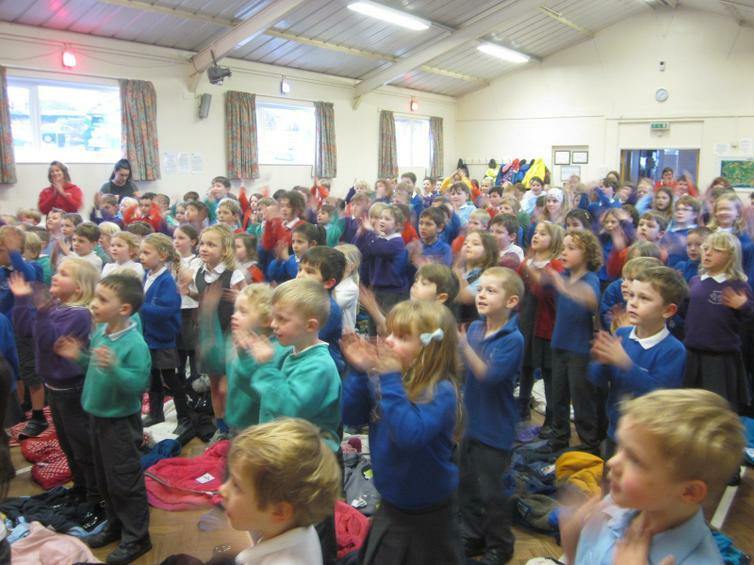 'Baby Shark' was accompanied by the rhythm of shoes, beating on the floor - apologies to those parents whose children came back with shoes on the wrong feet. 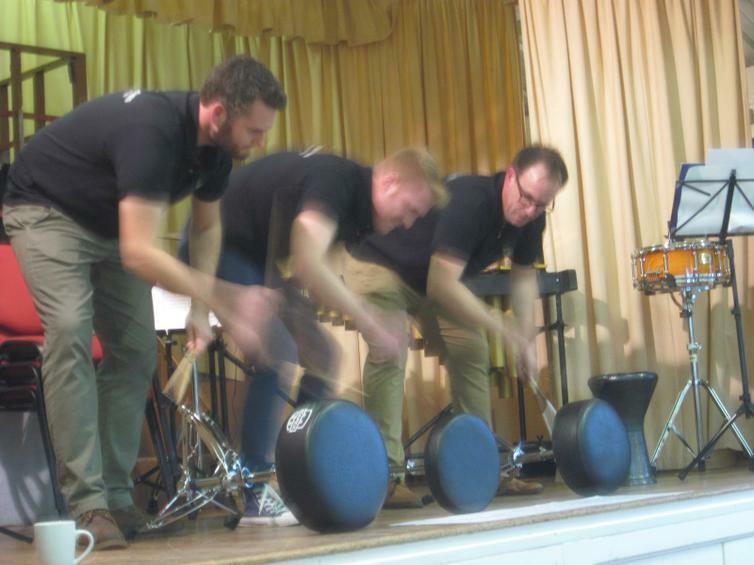 We left feeling up-beat (!) 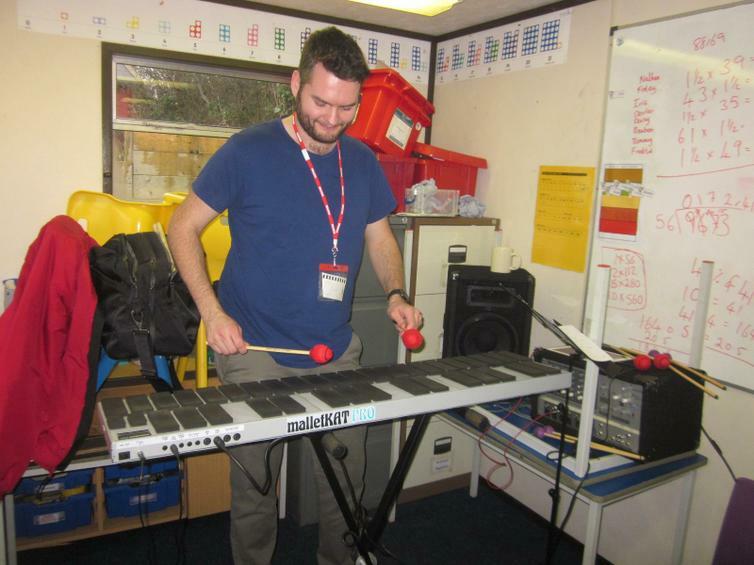 and inspired - however our biggest concern will be the ruler and pencil tapping tomorrow!! 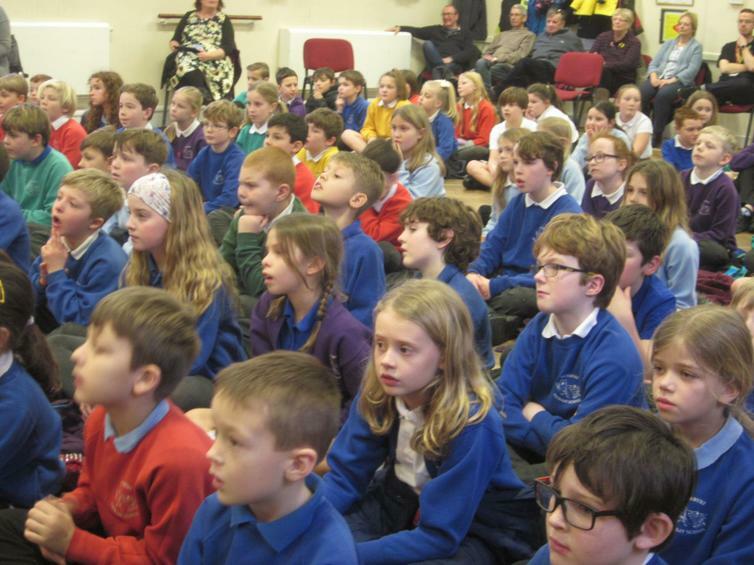 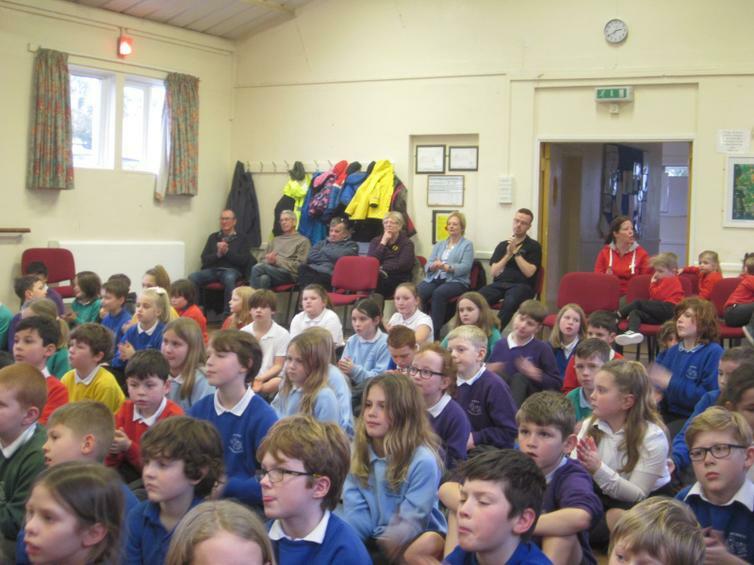 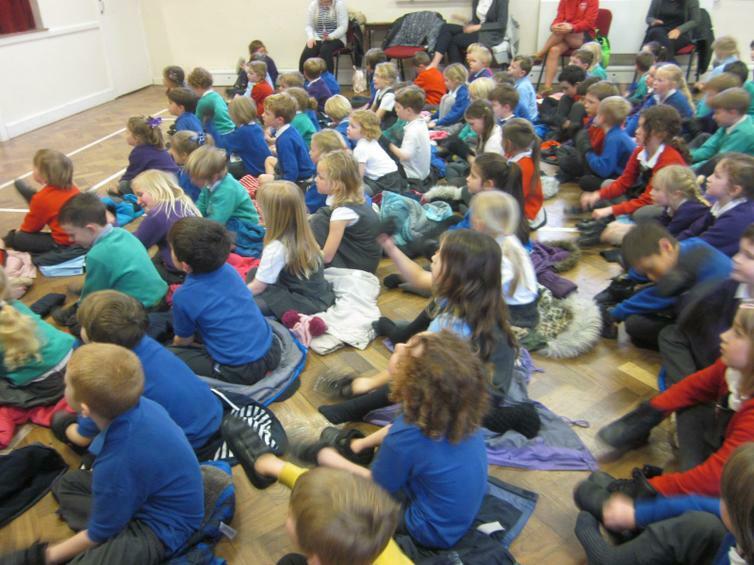 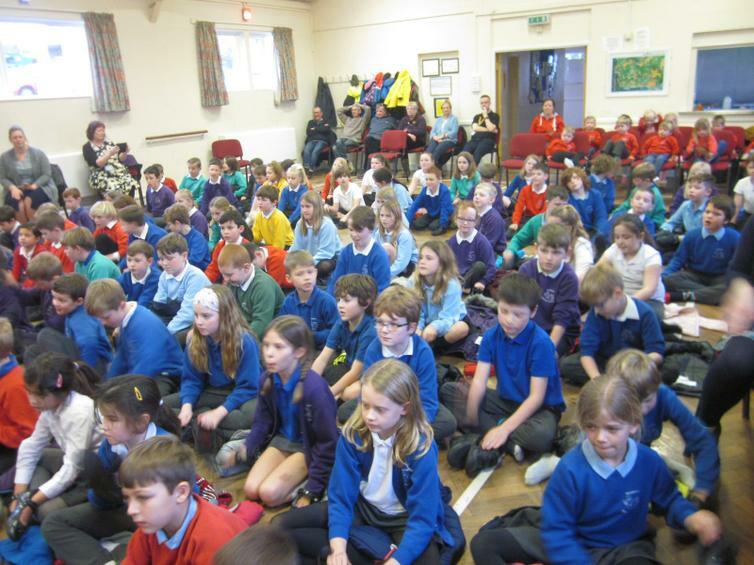 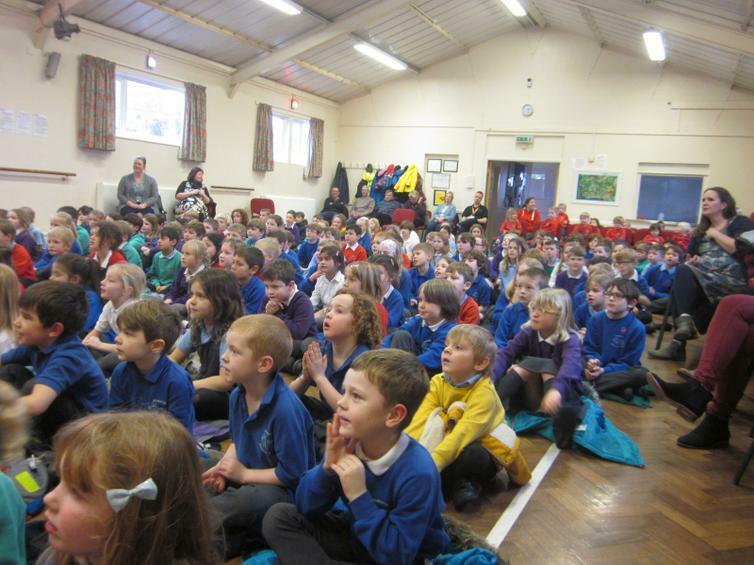 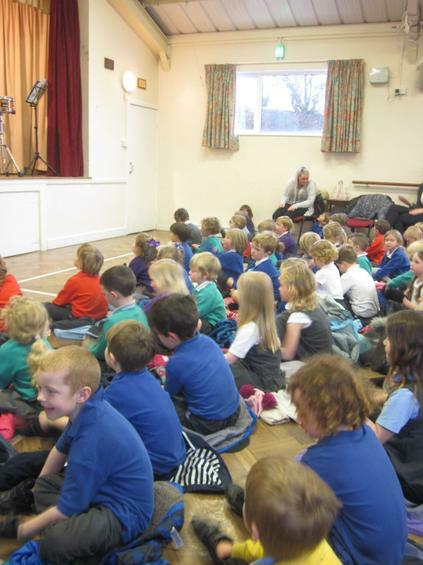 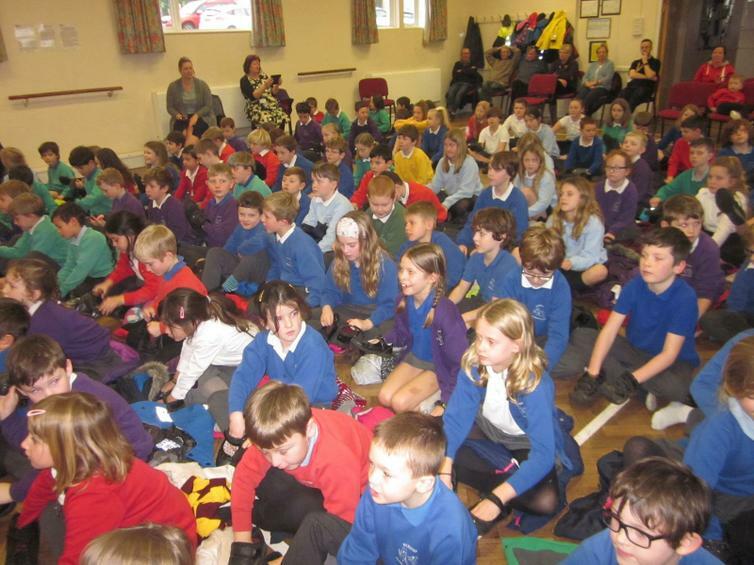 A massive thank you to BSO - please come back again, and also to the Village Hall, for the last minute request in the use of their hall space, and to the Pre-school for joining us.